The letter, which has been accessed by PTI, stated: "While the senior management is finding a resolution to be in business, we the Engineers who inspect, troubleshoot and certify the public transport airplanes for its airworthiness are in tremendous stress due to non-payment of salaries on time, since last 7 months. As of now, 3 month's salary is overdue to us." 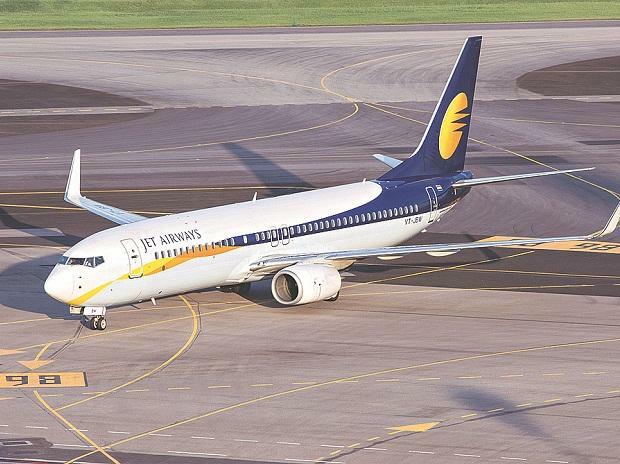 Cash-strapped Jet Airways had on Monday said it had grounded four more planes, taking the number of aircraft that are non-operational due to non-payment of lease rentals to 41.